View Lunch and Learn topics below and click "Register Now" to reserve your spot. The lecture is comprised of 45 minutes of art focused information beginning at noon. After the lecture, participants enjoy a simple, delicious lunch from West Chester's upscale deli, Three Little Pigs. Call 610.696.5600 x13 to sign up or register online. Lele Galer has taught art history, public art and art appreciation for over 19 years. 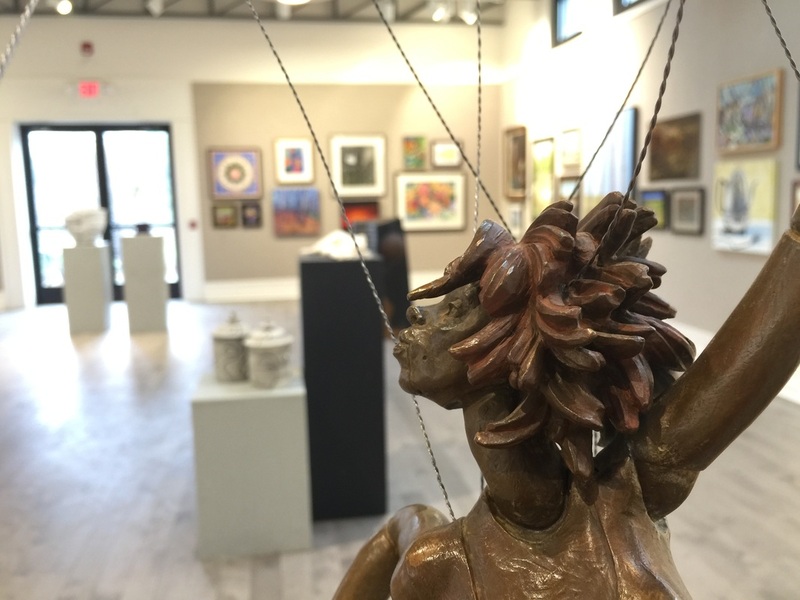 She is a local painter and sculptor, and has run many art shows and exhibits featuring local artists. She also writes Art Watch, an art column in 10 local papers, weekly and monthly. She wrote, developed and teaches the Art in Action program in the Unionville Chadds Ford School District which reaches over 100 adults and 2000 children every year, for the past 16 years. She worked for The Metropolitan Museum of Art and got her degree in English and Art History from University of California at Berkeley, and Wesleyan University in Connecticut. She co-owns and manages Galer Estate Winery, as well as The Brandywine Artisan Wine Trail, and is on the Board of CCAA.